Service is the Light, we say to anyone who will listen and understandably so because the Knights of Omega Delta Phi do not take the needs of our surrounding communities lightly. 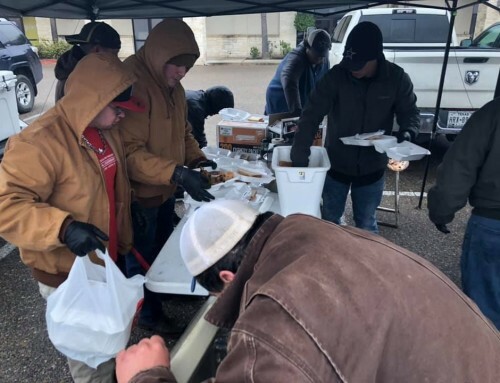 This weekend, our entities at Stephen F. Austin State University, the University of Oklahoma and Our Lady of the Lake University each dedicated their efforts to a different cause. The Alpha Lambda brothers set off to support the North Texas Region on a Road Warrior Weekend at the University of North Texas’ Alpha Chi Chapter at their new member’s unmasking Friday evening but made it a point to be back in Nacogdoches early enough to host an Adopt A Highway Cleanup. Numerous chapters have partnerships and carry out this type of work, either at the city level (adopt a street) or with the state (adopt a highway). The SFA Knights recently welcomed two new additions to their chapter lineage and these two brothers are hitting the ground running by delving into the service aspect of the brotherhood. The Adopt a Highway program in Texas requires sponsoring organizations to clean at least four times per calendar year, the agreement to sponsor a stretch of highway is for two years minimum. 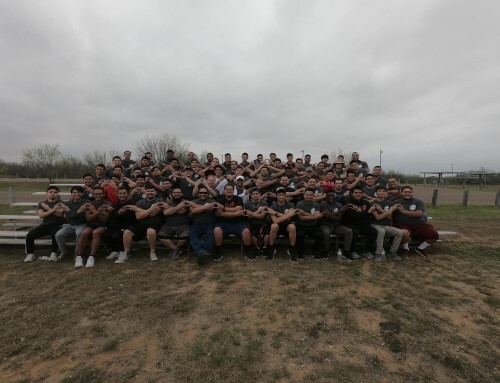 The Beta Mu Chapter at Our Lady of the Lake University partnered up with the San Antonio non-profit, Work Out Help Out this past Saturday as part of their recruitment week. The brothers from OLLU invited all brothers in the area to come participate in this event aimed at furthering the mission of the Alamo City non profit. According to its website, WOHO hosts weekend volunteer service events and integrates exercise into every event which makes volunteering FUN by incorporating socialization, music, and healthy eating. The brothers gathered at Phil Harderberger Park where they assisted in beautification efforts by mulching the children’s vegetable garden. Not only did the brothers participate in a fun activity but they also provided service in a way that encouraged a healthy lifestyle and community involvement. In Norman, the X i Chapter provided their time to serving one of the most vulnerable populations, the children of the Norman, Greater Oklahoma City area through the Early Birds child development and school readiness non profit program. According to their site Early Birds strives to educate parents and provide them the tools necessary to develop their children and prepare them for school before they even set foot in a classroom. Early Birds provides “90 minutes of instruction led by a trained professional covering topics like child development, everyday learning opportunities, activities that promote school readiness, purposeful parenting techniques, and health and safety. The Xi chapter assists the program with spending time with the children, playing with them, and looking over them while parents sit in for courses. 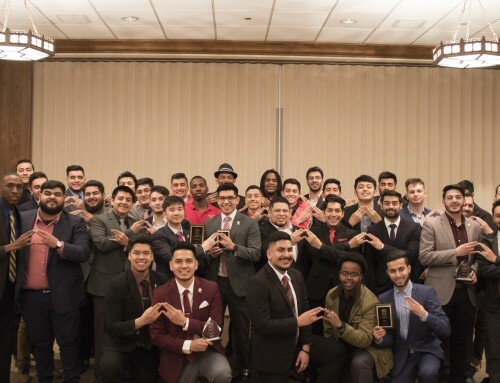 As proponents of education and more importantly, higher education, ODPhi strives to provide platforms for communities to feel validated and for them to be able to reach their full potential. As Early Birds asserts, the preparation begins at a very young age and parents are of pivotal importance in the development of their children. 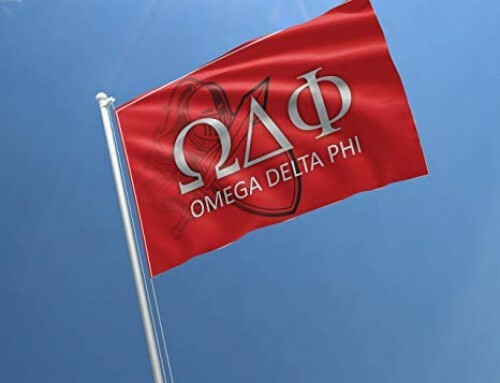 Whether it be a street cleanup and environmental beautification efforts, or promoting healthy lifestyles and choices, or promoting early childhood development and education, the men of Omega Delta Phi continue to set the bar for what it means to be a service oriented organization. 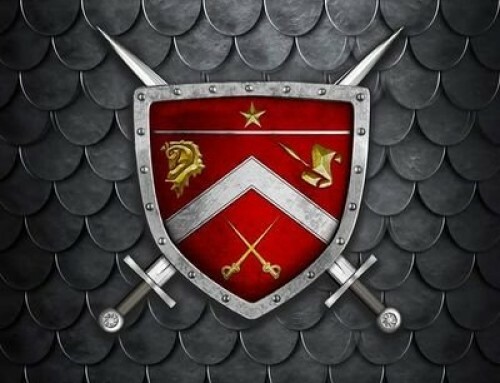 Service is the light that Omega Delta Phi shines upon the world and these efforts are a testament to that commitment.